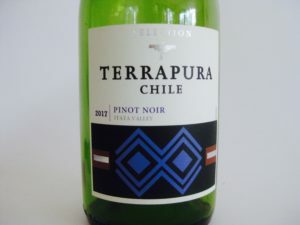 The 2017 Terrapura Pinot Noir from Chile’s Itata Valley, has 13.5% alcohol, cost under $20, and scored 14+ points on the Dionysian scale. Its color was deep garnet, and the nose was black cherry and earth. The taste, however, had and excessive earthiness that regular Pinot Noir drinkers will find difficult without cheese or lean red meat. The winemaker suggested fish, which won’t work at all with this wine, and risotto, which will greatly help the wine. 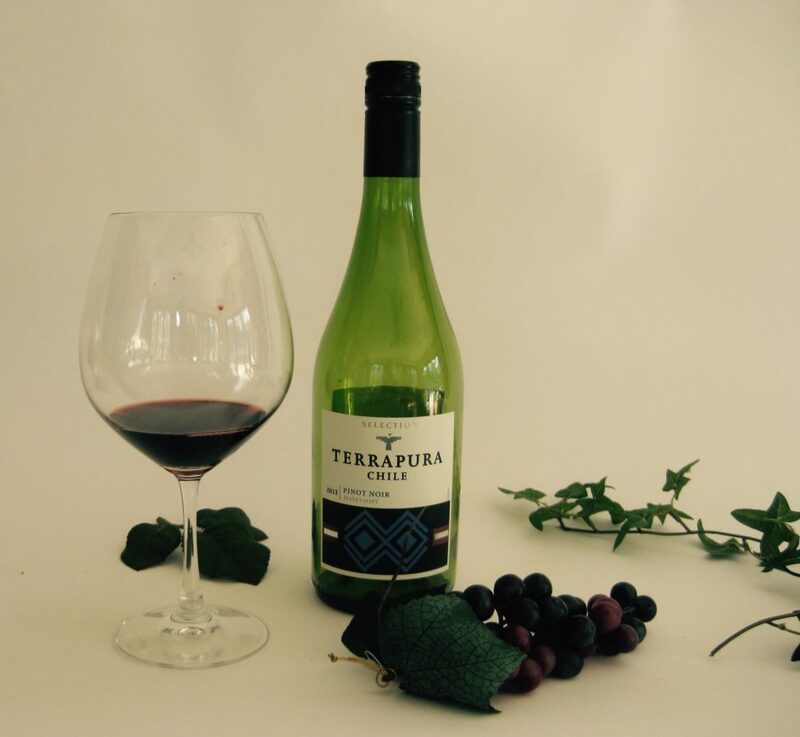 Some judges gave it a point lower score, or an average everyday table wine, but with air and the right food, the wine improved. I’ll come back to Terrapura next year to see if the rough edges have been polished. In Vino Veritas. Thanks, john. Love your insight. By the way, the 2013 SummuS you reviewed a while back, is delish…and drinkable for many years to come!